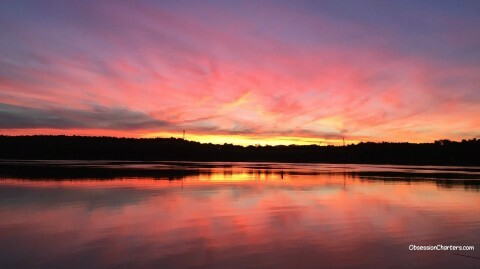 ​August fishing this year was better than it has been in many years. 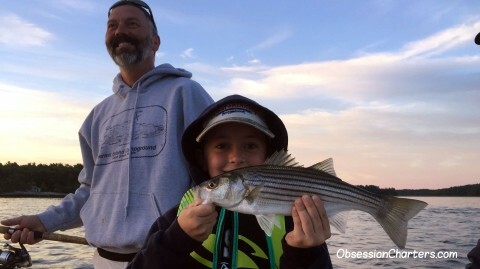 September striped bass fishing should be great in the river and on the beaches. Offshore the sharks are going to be plentiful and hungry. 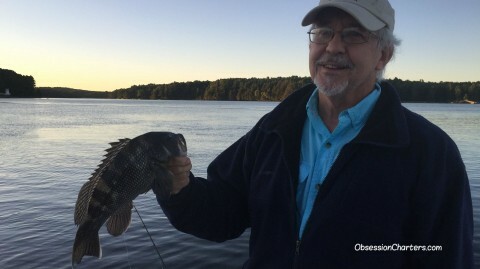 Strange Catch - A black sea bass caught 11 miles up the Kennebec in 74* brackish water.